The call for this year’s conference is now out. 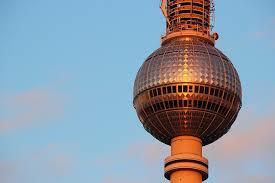 The conference will be held 14-17 October in Berlin. The theme of the conference is “Meaning and Computer Games”. There is is also an option to submit papers for an “open” category. The deadline for abstracts is 1 July.